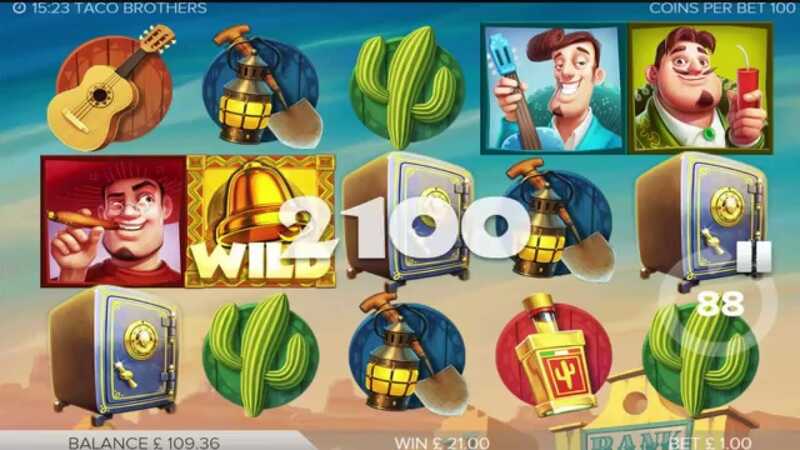 Here's a superb new online slots game from ELK Studios you should not miss. Taco Brothers allow you to taste the might of the golden taco and join the great Taco Revolution of 1881. 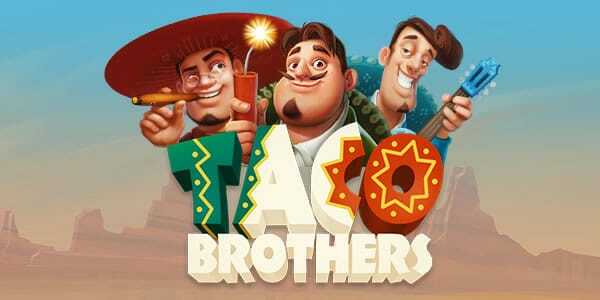 Based on real-life events in the Mexican heartlands, the Taco Brothers will go down in online gaming folklore forever. Check out our entire list of slot games at SlotsBaby. Based in Sweden, ELK Studios are a very important figurehead in the online gaming industry. The inception of the studios dates back to around 2013, which isn’t that long in the grand scheme of things. If one is looking for one of the heads on the Mount Rushmore, then look no further than ELK Studios: the basis for innovation and design that reaches can be felt in pretty much most other games in the market. Have you ever had a taco so good that it’s made you question where it’s been all your life? We have, the Taco Brothers made it. They’re a relatively new food chain but they clearly have an eye for all the right ingredients. This slot isn’t your traditional food-based fun-time. Instead, you are apart of the great taco revolution of 1881. An evil Captain by the name of Diaz has set about new rules that attempt to ban tacos (he clearly doesn't have any taste in food). You join the Taco Brothers in rebellion against Diaz and his bogus laws in an attempt to free the tacos for everyone! Symbols in this slot take the shape of a variety of different niknaks and curios. Expect guitars, cacti, lanterns, spades and lots of tequila (did someone say shots). There is a lot of added features here for players to utilise in order to reach those higher scores — scores that will equal higher pay-outs — wilds, scatters, re-spins, escape bonuses, exploding multipliers and free spins among others. 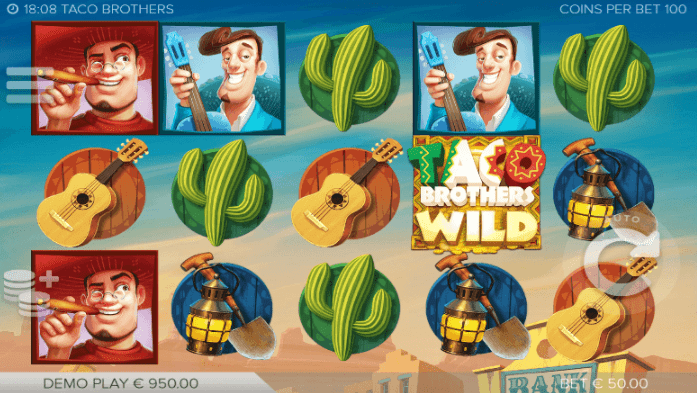 The backdrop for this slot takes place in a Mexican town that clearly enjoys their tacos. The sun splits in the background like a blood orange. There is a lot of orange and reds at play here. There is a lot of Mexican stereotypes here (a sign of most online slots), so try not to be put off if you find yourself slightly offended. This is a fun slot and has a lot to offer players of many different play-styles and backgrounds. Remember to try out a few spins with a low amount first in order to test the waters so to speak. You will no doubt want a taco after this is all said and done, just remember to save one for us, we’re starving and money shouldn’t be an issue after you have won so much on just a handful of spins.